“Morning Bird of Bliss and Joy”. Oil painting on canvas. 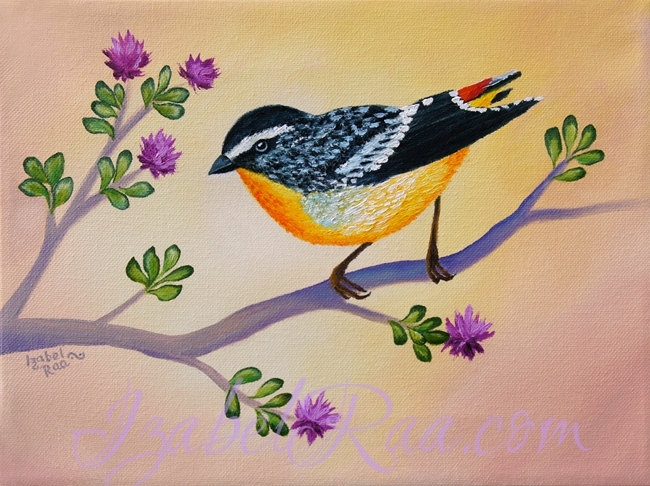 This little bird flew to me on the wings of bliss, and stayed on my canvas with pure joy and happiness.